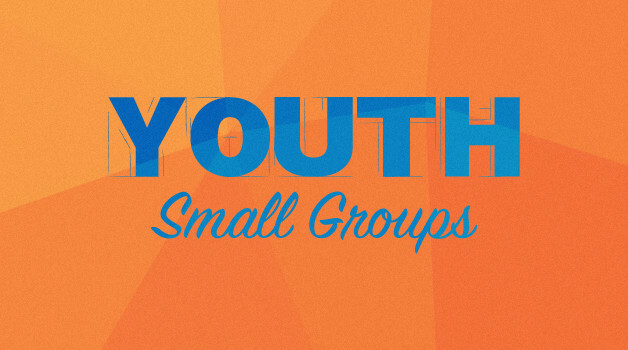 Small groups are the primary “vehicle” for advancing the Gospel with the youth. It is in this context where the truths contained in the Scriptures can be both comprehended and applied. The small groups are primarily divided into junior high and high school. By God's grace, the youth ministry has been blessed with tremendously gifted adult volunteer leaders who help lead these groups.